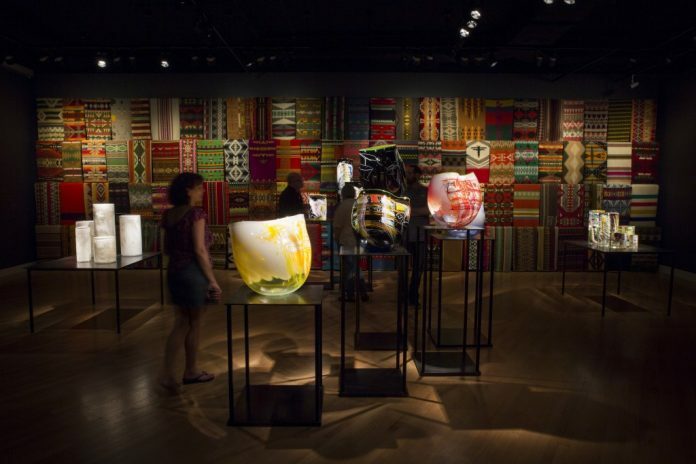 From crystalbridges.org: This summer, experience two stunning exhibitions featuring the work of artist Dale Chihuly. Presented for the first time in an Ozark woods and in the museum’s special exhibition galleries, it’s a world of wonder, waiting to be explored, only at Crystal Bridges. In The Gallery only runs for two more weeks, so make time to visit Bentonville, Ark. to explore the art. Visit crystalbridges.org for details.